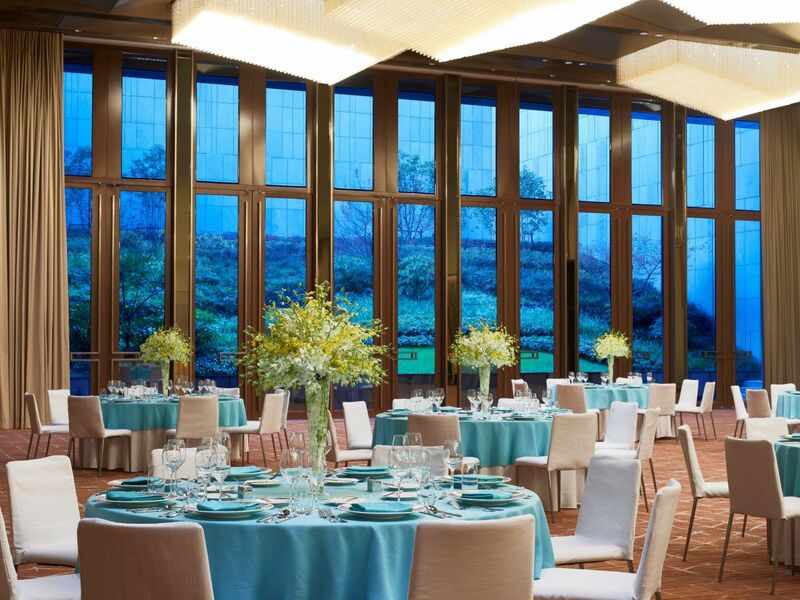 In Hyatt Regency Shanghai Jiading our 1,100 sq m garden-view Regency Ballroom can host up to 66 banquet tables, and is divisible by 3 for smaller celebrations. 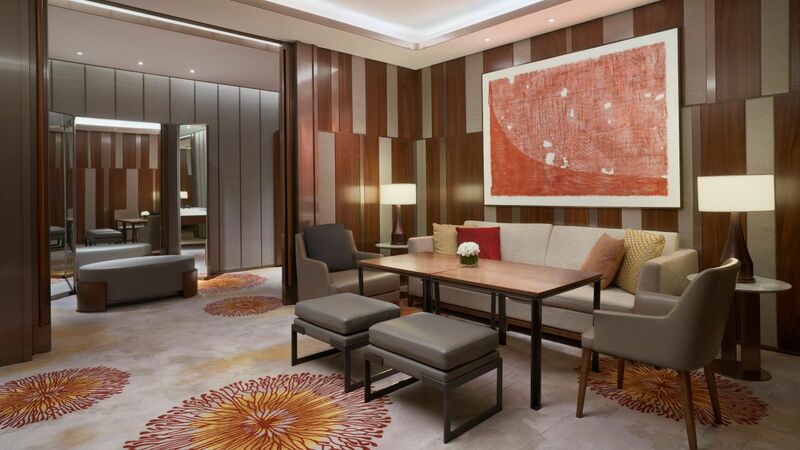 An adjoining Bridal Suite with a dressing room, make-up area and relaxation lounge ensures an indulgent bridal experience. The 1,100 sqm garden terrace is a magical option for outdoor wedding ceremonies, banquets or parties. Our experienced wedding planners will guide you through the process of creating your own dream wedding, looking after every detail from unforgettable decorations to custom menus prepared by the renowned Hyatt banquet team. 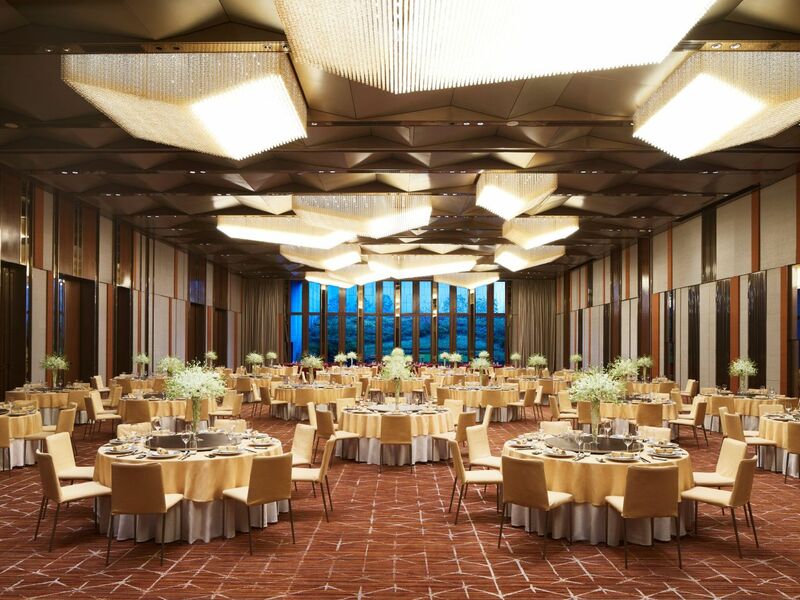 From intimate celebrations to large-scale wedding banquets, get ready to realize your wedding dreams at Hyatt Regency Shanghai Jiading. Our pastry chef can design your dream wedding cake based on your choice from a variety of designs and flavours. 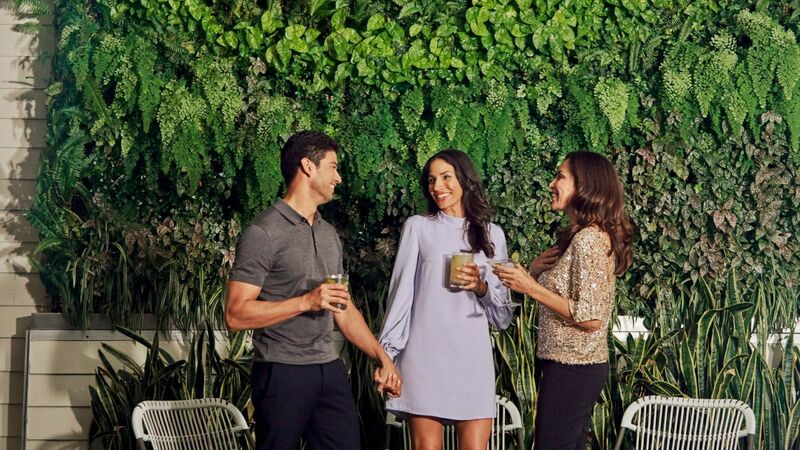 Wedding planners and event specialist are at your disposal to assist you before and during your big day, to help you create a memorable experience for you and your guests. 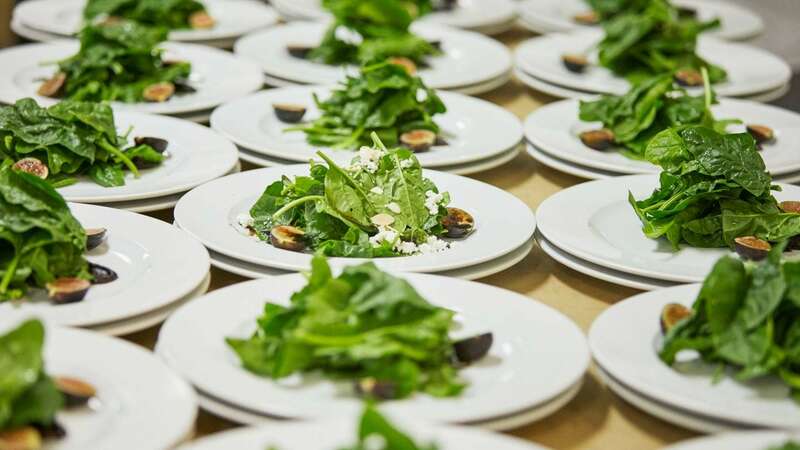 Hyatt Regency Shanghai Jiading's chefs and banquet team is here to assist you in preparing the custom menu of your choice.